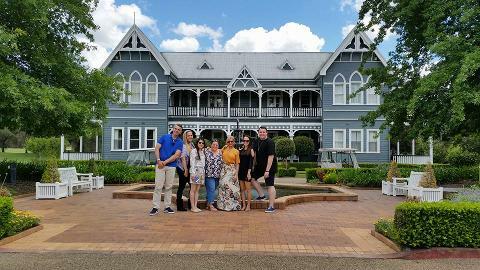 A1 exclusive 5 star Hunter Valley Wine Tasting Tour with vodka and cheese and chocolate free tastings. Group bookings available. 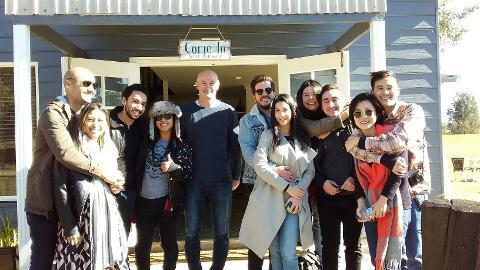 Join one of the Hunter Valleys best known tour services for a quality wine tasting tour. You will receive the superior service that you would expect when touring with a long established reputable tour service. Join with fellow wine enthusiast and visit up to 4/5 awesome boutique vineyards. 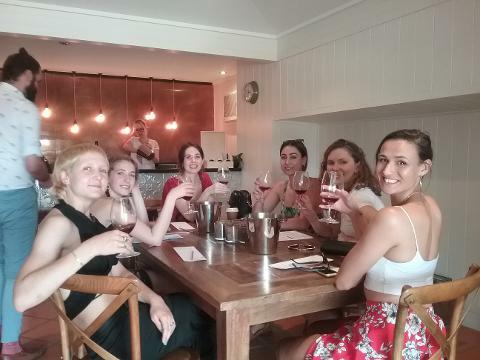 When you join Hunter Valley Tours you know you are set for a relaxed day out exploring the awesome boutique cellar doors in the Hunter Valley in a shared bus built for comfort. 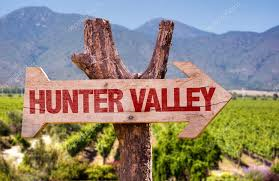 IMPORTANT: Please contact Hunter Valley Tours on 0456 737 888 if you are booking within 10 hours of your tour start time as pickup may not be available.